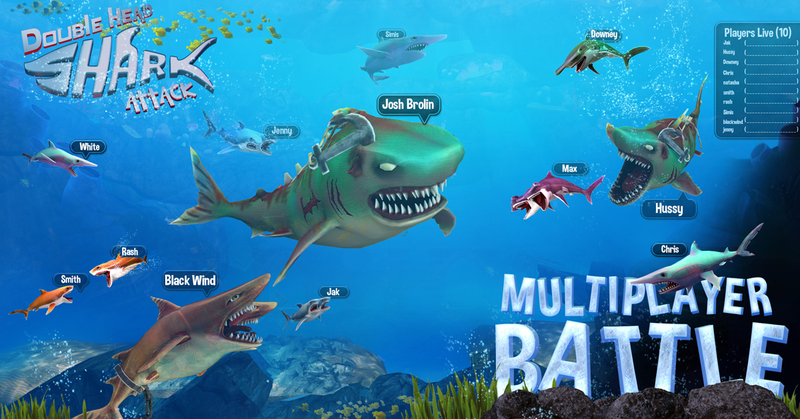 BigCode Games' "Double Head Shark Attack" is the first-ever multiplayer game in the shark game category. 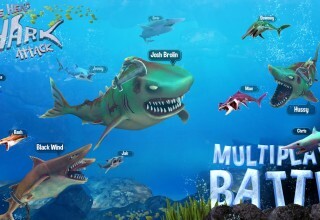 HYDERABAD, India, October 11, 2018	(Newswire.com) - BigCode Games is happy to be launching their "Double Head Shark Attack" game to even more players. 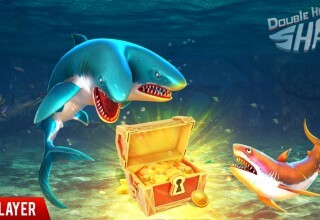 The game has already been released on the Apple App Store and players have been enjoying hours of game play excitement. 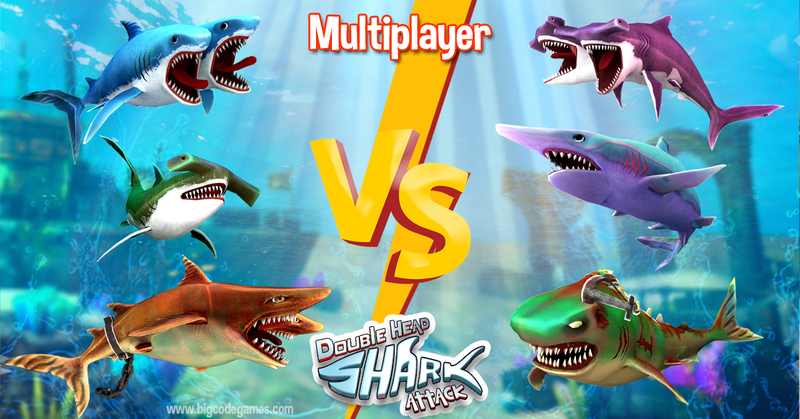 Next, BigCode Game will release the full version of "Double Head Shark Attack" on Steam on Oct. 20. BigCode Games is an industry leader in the Indian game market and has more than 100 game releases that are available in both the Google’s Android Play Store and Apple iOS’s App Store. 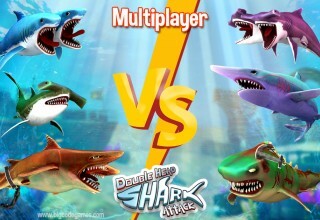 Earlier success including the company’s "Train Racing Games 3D 2 Player," which has had more than 20 million downloads. "Train Racing games" boasts a self-sufficient railroad environment and operates just like trains in the real world. It features realistic simulator experience, stunning rail sound effects, 3D graphics and a well-detailed environment, challenging railway tracks, and more. 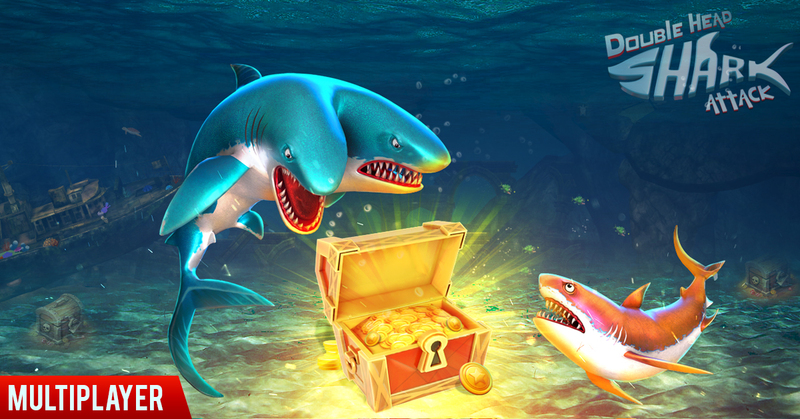 BigCode Games is an industry leader in the Indian mobile gaming market with more than 100 game releases. 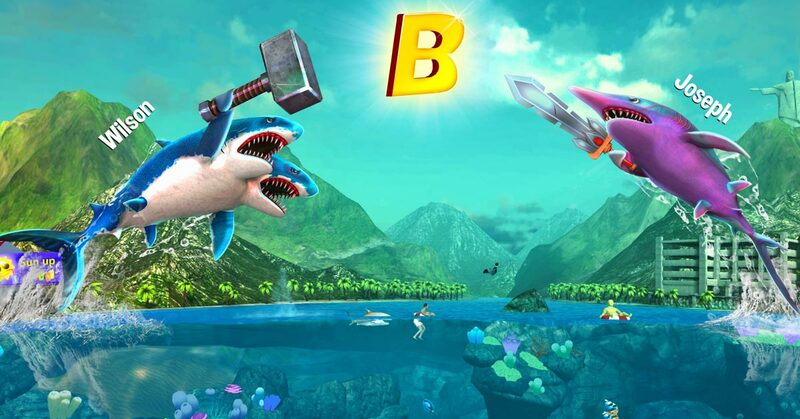 Games are available in both the Google’s Android Play Store and Apple iOS’s App Store. 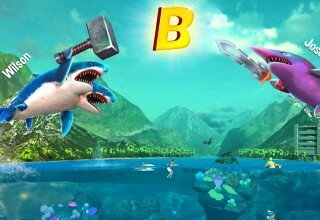 For more information, visit BigCodeGames.com.